Description: Rare earth in a prime location. This 955sqm block zoned R25 has duplex potential. 100m to the Melthan train station, 7 min by car to the city. Close to schools and shops. 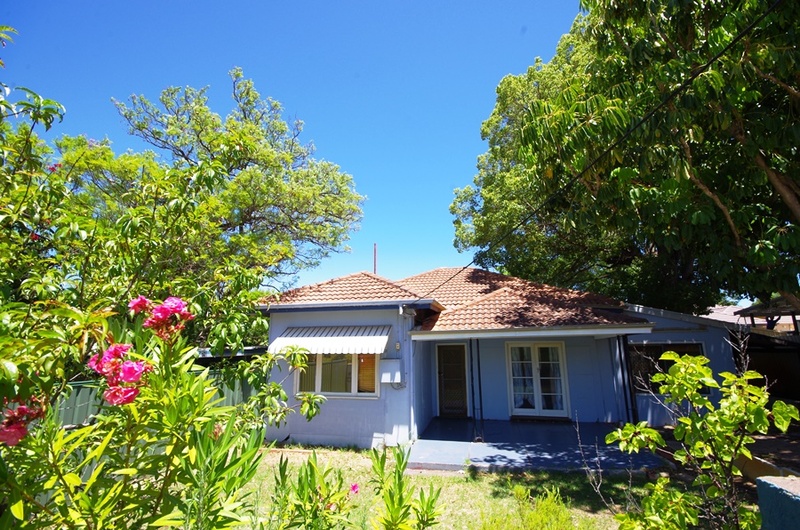 The cherished family home has 4 bedrooms plus a study, 2 bathrooms and needs your tender loving care (some renovations have been started already) A double lock up garage and workshop on the back of the block. This is a project any astute buyer would love to take on. Builders get your designs ready to bulldoze and build two homes. Options galore await you! This won't last. Join the queue of interested buyers by contacting me today for more information. Contact Squires Real Estate Today!!! Email Squires Real Estate Now!